We have received reports that various foreign companies have been trying to illegitimately associate themselves with TrotMania. In other words, they’ve been making cheap knock-off versions whose goal are to deceive you into thinking you’re getting the real deal. In the spirit of today’s festivities, we have decided to help prevent you from getting fooled yourself, by presenting our “hall of shame” of non-genuine TrotMania products. They appear to mainly be of the “plug and play” variety; this means that all the electronics are embedded within the dance pad itself, so it can be plugged directly into a TV to play. This also means that the hardware is simple and done on the cheap, which tends to result in ancient-looking graphics and equally horrible 8-bit renditions of your favorite songs. This first one is called “Funk Trot”. We only found a picture of the box for it, but something about it just doesn’t feel right. Is it the fact that it stole about 50% of our logo and thought flipping the horseshoe would make it original again? That we can “plug into with the AA batteries” (plug into what exactly)? It is also a “Mini Game”; with only “13 Licence Song”, that is, in fact, quite mini. The other thing that is mini is how much time you’ll probably spend with it before throwing it out. 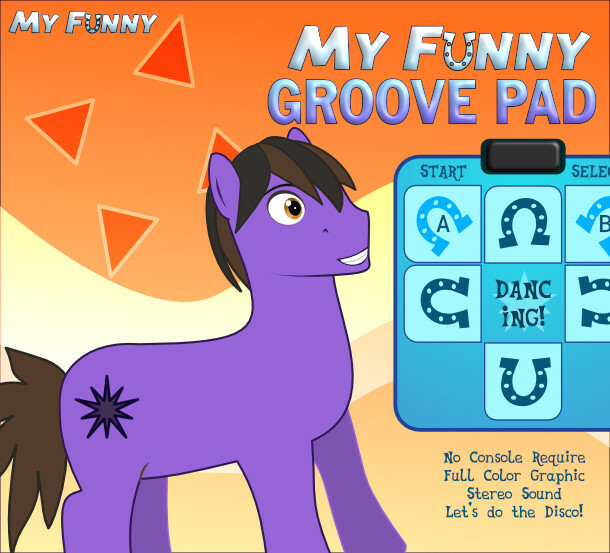 The next one we found is called “My Funny Groove Pad”, by a company also called My Funny, apparently. My biggest question is what “My Funny” has to do with this: the wonky looking horse on the cover does not look humorous. Does he crack a joke if you do well? We also managed to procure a screenshot: thankfully it lives up to its promise of full-color graphics – if you look closely, you can see that it’s got all 8 of them. In other words, this is not funny at all. This one was sent to me in the form of a Nintencolt Entertainment Center ROM file; the sender told me that this specific software has been included in several plug-and-play dance pads, including one that had the audacity to call itself “Trotmana 3” on the box. Not even in roman numerals. The ROM had three different games on it: “Dance”, “Hit-sprite”, and “Crystal Plumber 7”; the last one identified itself as something called “7 Grand Sire” when I launched it. Either way, it’s rather awkward to play a platformer on a dance pad, especially one which is just based off a TV show, but with the main character’s sprite edited to look like Crystal Plumber. Now, for the dance game part, since that’s what you’ve all come here to see. I can see what you’re trying to do here, anonymous developer, and it just looks bad. The timing is completely off and doesn’t correspond to the song at all. The gameplay screen actually doesn’t look too bad, but does look a little familiar; the fact that you misspelled “Celestial” is uncalled for, especially because you were clearly familiar with the source material if the overall design is any indication (I guess that explains the “Trotmana 3” one). 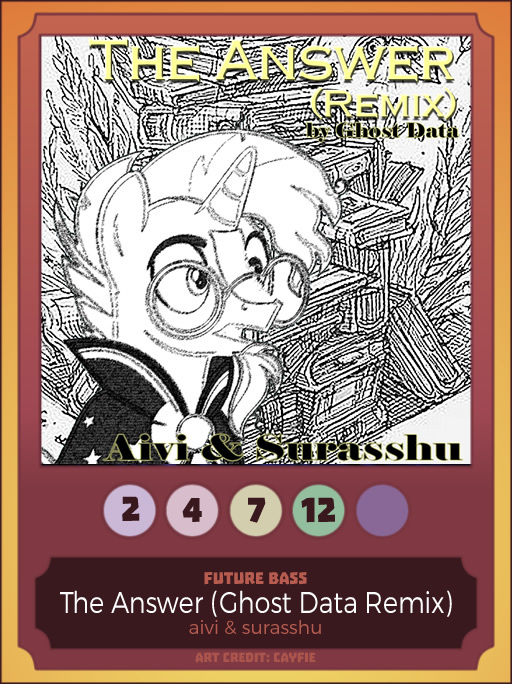 This last one, which was sent to us by x-TugMyHeartstrings-x, is even more peculiar; it is called “Dance Dance Revolution”. It appears to be a knock-off of TrotMania made by mysterious creatures that the sender calls “humans”. According to her, the first edition of this DDR thing was released nearly 20 years ago. But who’s ripping off who? Did DDR really come first? 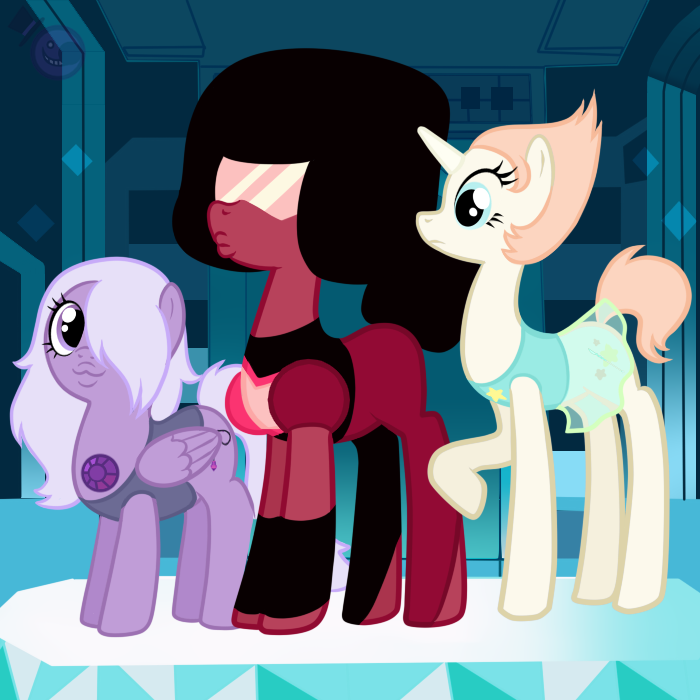 If yes, why did it take so long for pony-kind (i.e. us) to independently come up with the exact same idea? Or, does it take only 4 years for 19 years to pass in the human realm, meaning that our first versions came out at the exact same time? How intelligent are these “humans”, anyway? This supposed bootleg has bootlegs of its own, too: she brought up something else called “In the Groove”, which is nearly identical. She said that humans made that game when they thought the DDR one wasn’t hard enough. 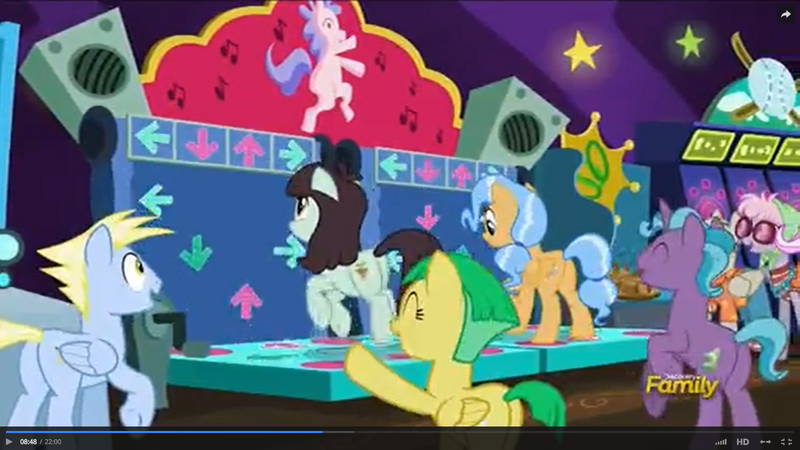 Apparently, hitting 3 or 4 arrows at once was once considered hard for humans, since they only have two hooves, and have two legs with something she called “hands” on them instead. 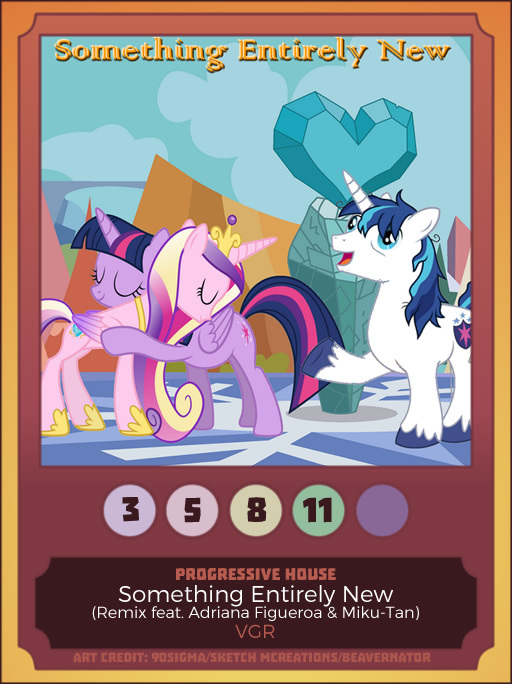 Eventually they figured out how to hit certain pairs of arrows with just one, well-placed hoof. They’ve been making “mod files” for it too, just like we’ve been doing in TM. But that’s not the half of it; she said practically everything in our world has some equivalent in the human realm; Las Pegasus? Las Vegas. Seaddle? Seattle. My Little Karaoke? Well, there’s quite a few. She said there was even a TV show about ponies there, and just about everyone watches it. Of course, I don’t know why this pony has such a fascination with these “humans” to begin with; if you thought this was just the tip of the iceberg, wait till you see her Troughlr blog,..
We are planning to take action against the distributors of these non-genuine products (with a focus on those that exist within our dimension, of course); remember, there is only one TrotMania, ask for it by name. Featuring real-working X signs for misses! I tried to keep it faithful, but with some adjustments to that it actually is somewhat playable (but do note, this is basically intended to be a novelty). 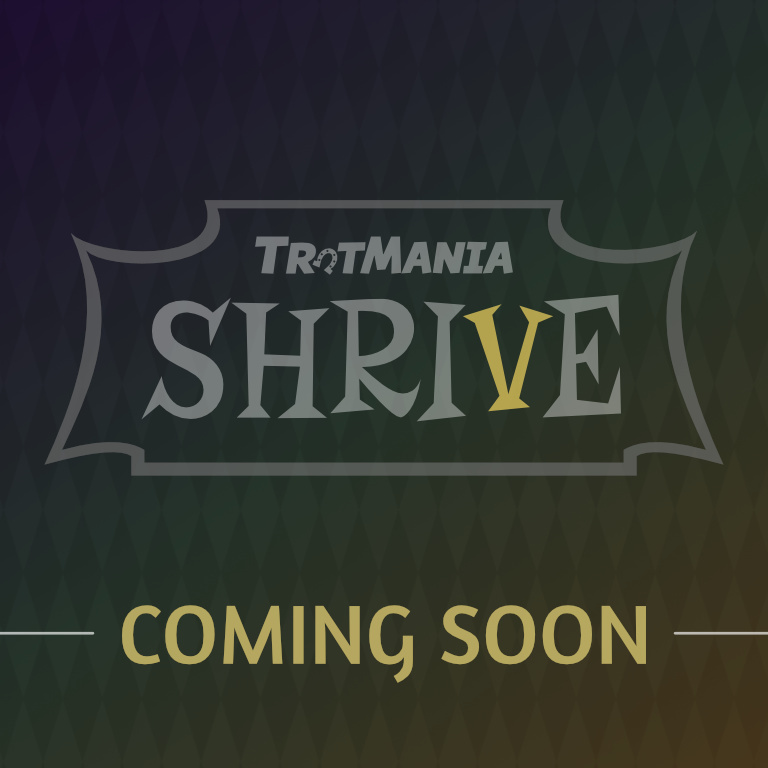 It’s so ridiculously awesome that it requires a version of StepMania which is not even out yet; specifically, StepMania 5.1 – the version which Euphorius is being built in mind for. Though, there is an official alpha build, StepMania 5.1.-3 (pronounced “5.1 minus 3”. It’s a negative release, basically.). The noteskin system on 5.1 was re-written, and has some new capabilities that were leveraged to create this. I am not yet sure if this could be ported to 5.0 without compromising the authenticity. tl;dr I made an emulation of the dance game from the new episode for StepMania. You’ll need the new unstable version to use it though cause it’s just that awesome. If you’re willing to adventure into the magical realm that is SM 5.1, be forewarned that while your songs will still work, existing themes and noteskins from 5.0 won’t without modifications due to its internal changes (But does it even matter? You’re most likely downloading it just so you can try this particular one out). Cannon will be bundled with Euphorius as well. Before we get to the download link, however, we must also address the implications of this specific screenshot. 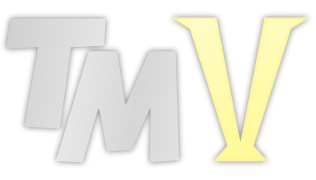 Yes, the TM III theme is being ported to SM 5.1, and will be publicly released when 5.1 is closer to a final release (but we are seeking testers, inquire in the linked forum thread). Also, hold on… is that a new song too? You know what we love? When an April Fool’s gag is so subtle that absolutely no one notices something is off. And the last one is a FNAF reference too. Euphorius is shaping up pretty good so far, so it’s about time to do what we do best: endlessly teasing new content until we finally have something material for you to play with just to alleviate any doubts over whether we’ve actually been doing things. Yes, we’ve been doing things. Also, check out the video preview of all three songs. This is only the beginning though. We’re going to be trying something new next week called a “TrotBomb”; from the 4th through the 8th of April, we will be revealing one new song per-day. Or in other words, five songs in five days. We do have enough confirmed songs to dare do something like this, so you won’t be disappointed. It’s not like we’re just pulling songs out of thin air to make it look like we’re doing thing when we’re really just slacking off.